Daniel Ricciardo says he is happy with his qualifying result after making the top 10 for the first time this season while outqualifying Renault team-mate Nico Hulkenberg in Shanghai. Ricciardo starts tomorrow’s Chinese Grand Prix from seventh position on the grid after he posted a time of 1:32.958s, 1.411s off Valtteri Bottas’ pole time and just 0.004s quicker than his German stablemate. “I’m really happy for the team with today’s result,” said the West Australian. “It’s really good to have both cars in Q3; that’s a solid result. “This midfield battle is so tight and your weekend can change within one or two tenths of a second, so it’s pleasing to be at the head of that midfield battle. Despite the strong result, the 29-year-old admits his final flying lap ended in an untidy fashion. “My Q3 lap was actually a little bit messy in the final sector, so I was happy to hear we had finished seventh,” added Ricciardo. 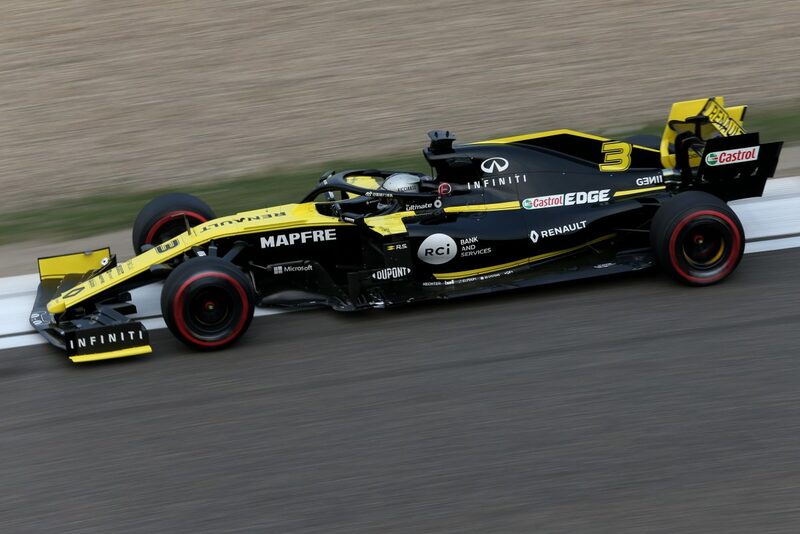 Meanwhile, Hulkenberg believes the Renault package is strong enough to take home double points tomorrow, when Ricciardo will be looking to get his first finish in Renault colours. “The important thing is the team result, and we can race strong from there,” assured Hulkenberg. A double top 10 finish would be a much-needed result for the French team which sits in a lowly seventh position in the constructors’ championship with only six points next to its name. The Chinese Grand Prix is the 1000th Formula 1 championship round, with race start due 1610 AEST.